Yes, that’s right, Hispennials. Not a typo, but a new hybrid consumer that’s all the rage. Hispanic + Millennials = Hispennials. Clever, isn’t it? Well, beyond being a cute new buzzword just begging to be hashtagged all over the internet (#hispennials), it’s all the buzz with marketers. You see, marketers believe that Hispennials are quickly rising up as the most sought after customer segment in the United States. Everyone seems to want a bit of their attention, their loyalty, and of course, their dollars. Hispanic Shoppers & the Omnichannel Experience –Don’t Miss A Consumer! Do you remember the good ol’ days of simple print advertising? The days where you sought out publications that reached your target audience, paid for an ad, submitted something well-designed for the space provided. Next, customers saw your ad, loved your product, and ran to the nearest brick-and-mortar store to purchase it. Unfortunately, many of us reading this find such a simple approach laughable, and you vets may feel a little sad at the loss of the simpler times. In retail, we spend a lot of time talking about customer segments, asking questions like: Who is spending more money? Who is visiting our stores more often? Who is visiting our competitors? One specific segment that is gaining more and more attention is the Hispanic customer segment. As 2015 kicks off, I can’t help but reflect on changing times – especially in the pharmacy space. Gone are the days of simply dispensing medications and tracking script counts. Today, Pharmacists truly are holistic care providers. This is especially true with respect to the Hispanic customer segment, a rapidly growing segment of the U.S. population, that shows signs of benefiting from a more culturally-sensitive approach than other segments. By properly modifying practices and approaches, pharmacy teams can make a world of difference in the well-being of the Hispanic population. 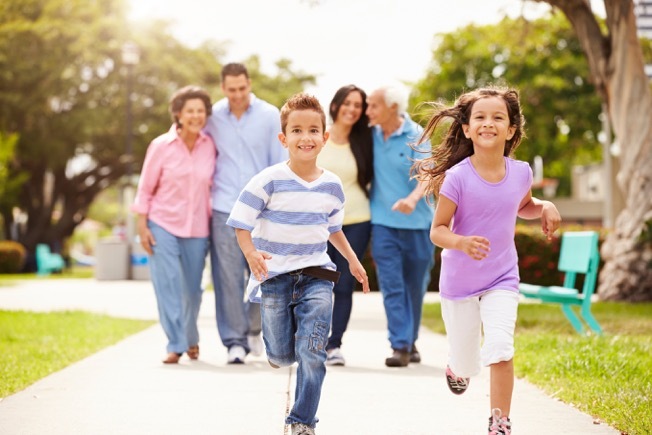 According the U.S. Centers for Disease Control and Prevention, “Hispanics are twice as likely as non-Hispanic blacks and three times as likely as non-Hispanic whites to lack a regular health care provider.” For those who do have access to regular a health care provider, the level of satisfaction is quite grim. Data from the same article shows that 24% of Hispanics report a poor level of health care received. Since chronic disease states are more prevalent in the Hispanic community, that statistic is even more alarming since the long-term, proper management of chronic conditions are more difficult and more costly to manage than acute conditions.